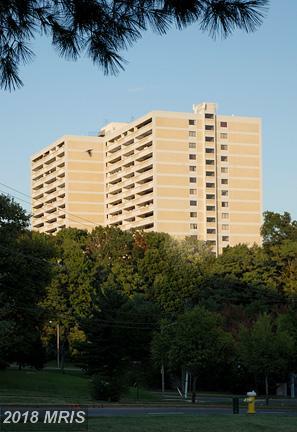 Highrise on Edsall Road in the West End. Allow me to introduce myself. My name is Will Nesbitt. I am a full-time, personable Realtor. I work hard every day in and around 22304 in the City of Alexandria. 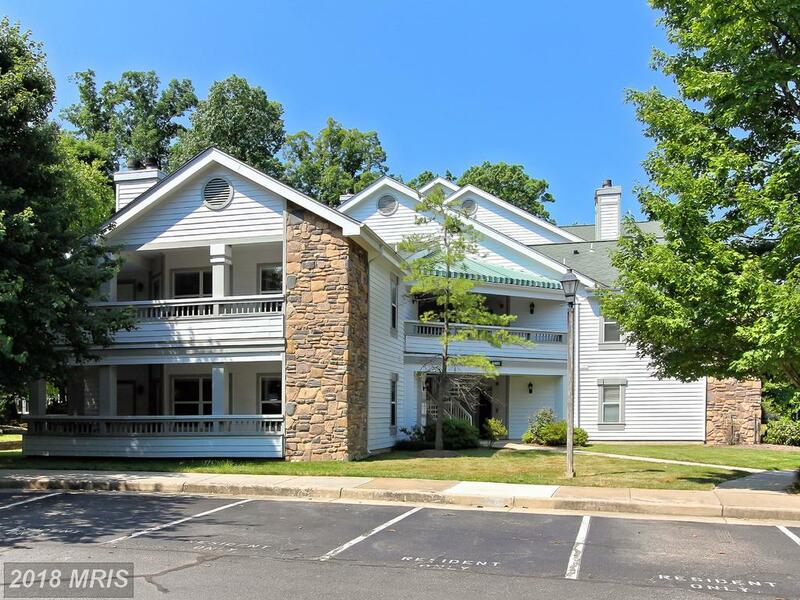 I see a lot to like about 6101 Edsall Rd #501 and I’d love to recommend it to you, but I can’t. 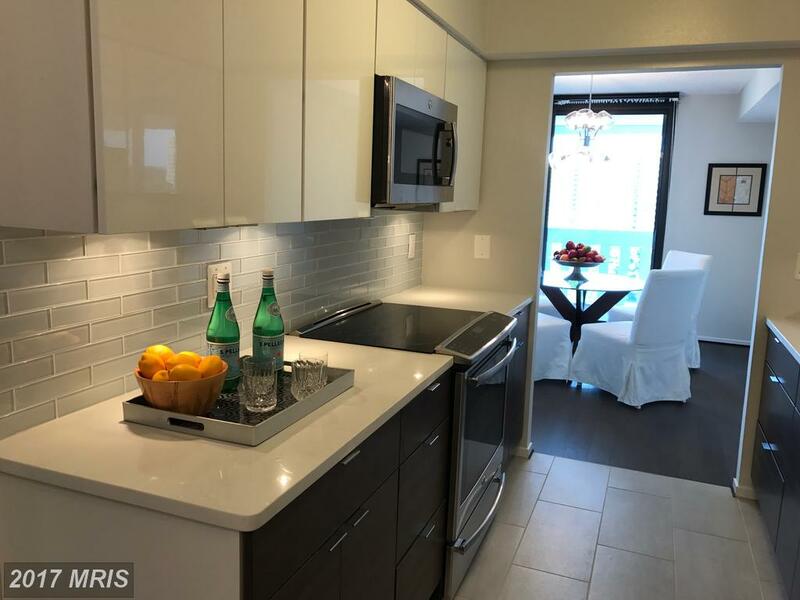 That’s because this intriguing budget condominium in 22304 in the City of Alexandria, is not the right home for every buyer in Northern VA.
6101 Edsall Rd #1706 is situated in 22304 at Alexandria Knolls. Money paid for rent is money that you’ll never see again. 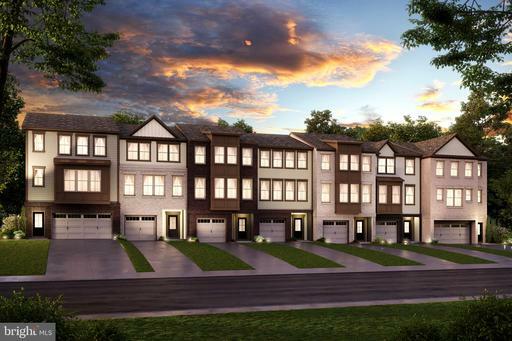 Building equity in your Contemporary in Alexandria is a ready-made savings plan. 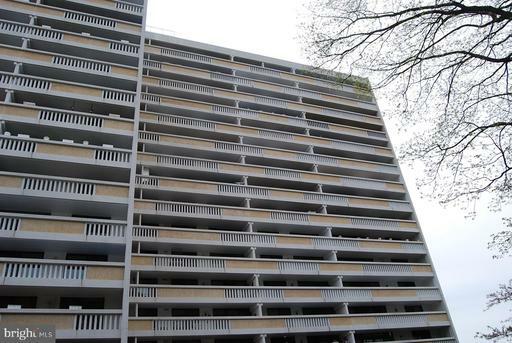 To view this high-rise condo, contact buyers agent Will Nesbitt. Will Nesbitt can help you with any $239,900 home listed for sale in 22304. 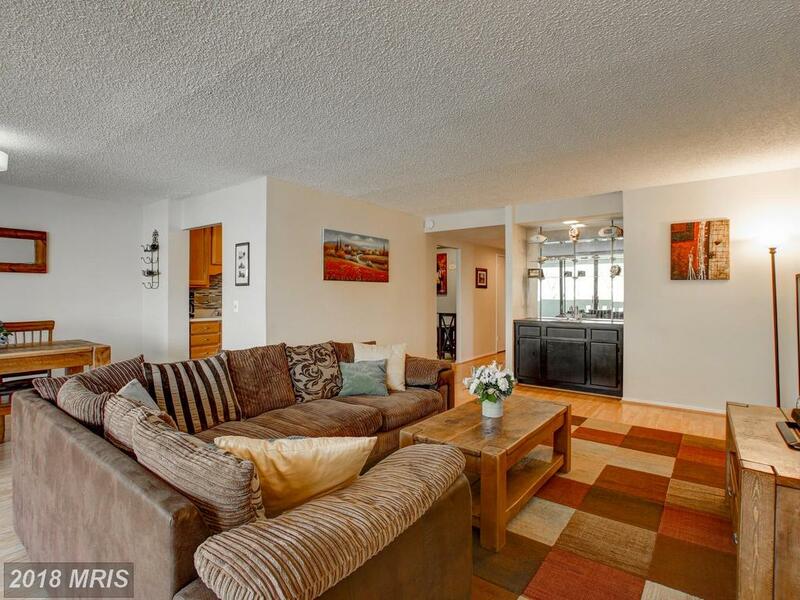 Is it almost time for you to sell high-rise condo similar to this $239,900 2-bedroom dwelling? It’s pretty obvious, but staged residences sell. What steps can you take now if your Contemporary has some of the latest features? What Does Julie Nesbitt Love About Helping Clients Shopping High-Rise Condos Between $272,895 And $246,905 In The City Of Alexandria? I am Julie Nesbitt and I love working as a real estate agent consumed with dedication to excellence in the City of Alexandria real estate. Your concerns are my priority. I’ll attempt to explain why I love working so hard. 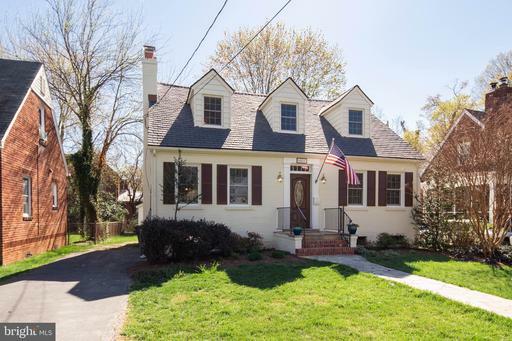 Julie Nesbitt Explains Nesbitt Realty’s Rebate On Real Estate In The City Of Alexandria VA.
Nesbitt Realty is not the only company offering buyer’s rebates, but we are a locally-operated family-run operation that appreciates every single client. Many first-time buyers don’t understand that Realtor commissions are paid by the seller. Are You Seeking Around 1,012 Sqft. Of Real Estate In 22304? 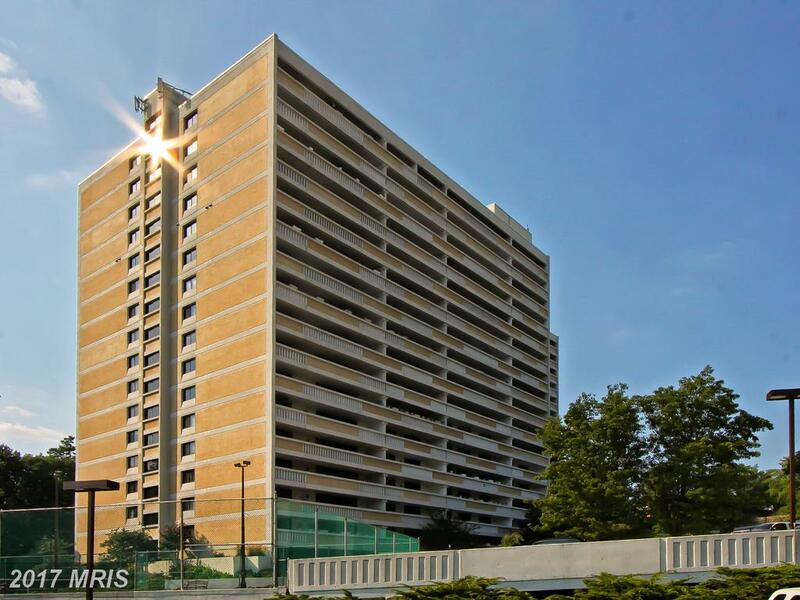 6101 Edsall Rd #610 is a 1 Bedroom high-rise condo in Alexandria For $220,000. Building equity in your home in Alexandria is a ready-made savings plan. Stuart Nesbitt can explain how the U.S. Tax Code allows a home buyer to deduct the interest on your mortgage. 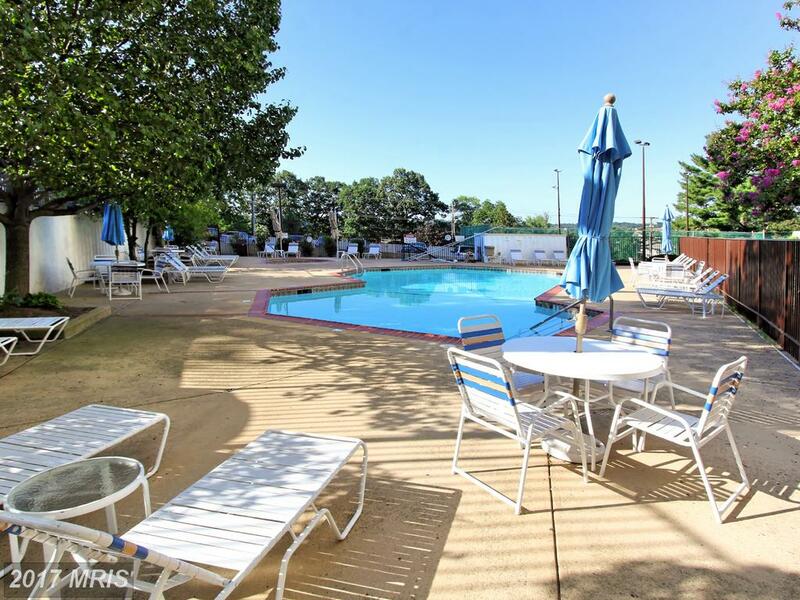 If you have questions about this property, contact buyers agent Stuart Nesbitt. Stuart Nesbitt can help you with any home listed for sale in 22304. 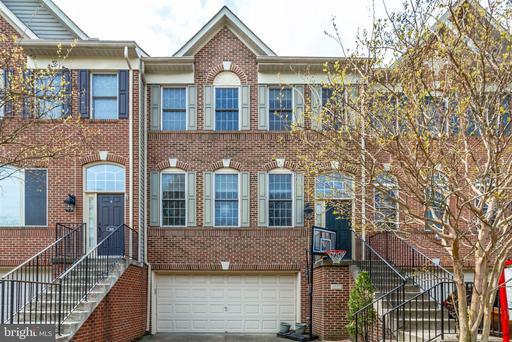 Shopping For Real Estate In The City Of Alexandria For Around $261,155 To $288,645? 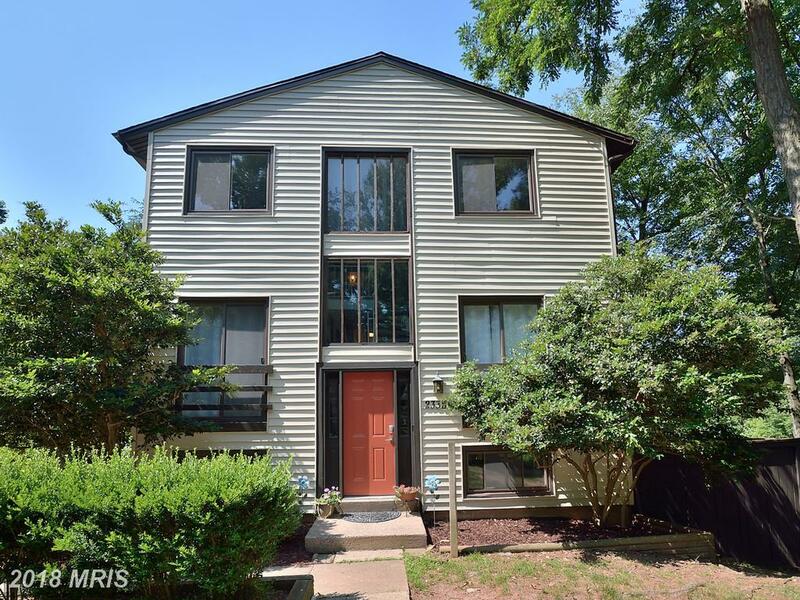 If you’re looking in the City of Alexandria with a budget close to $274,900 this is a great home to put on your list of options. Could this be your next home? 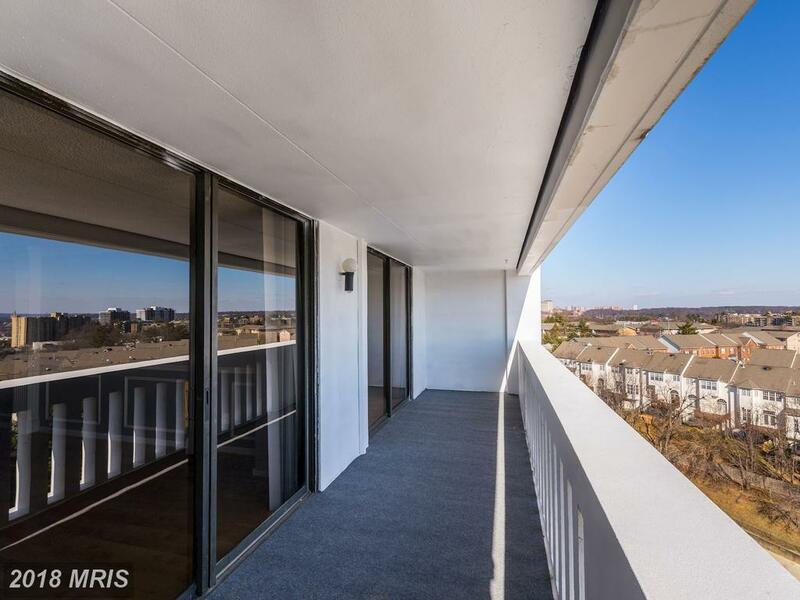 You’ll have several choices if you’re going to buy a high-rise condo in Alexandria. 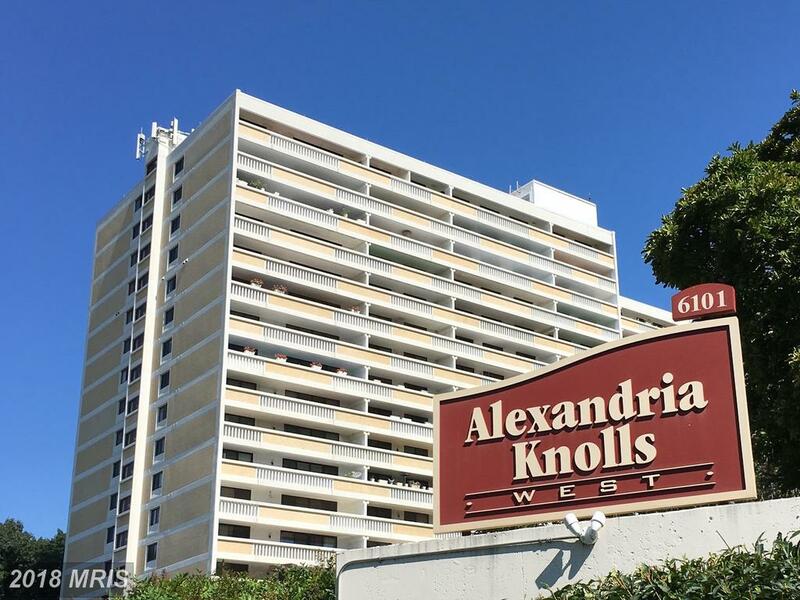 We chosen to highlight this high-rise condo at 6101 Edsall Rd #1712 in Alexandria Knolls.